alternative treatment options. She found her calling in natural medicine as a way to support patients to blossom and heal as they travel along their unique life journey. Her healthcare philosophy sees healing from disease as a process of integrating mind, body, and spirit. She feels symptoms and emotions are symbolic messengers from the innate wisdom within the patients being, which is striving towards an inner experience of wholeness and ever deepening self awareness. By honoring the wisdom within the patients symptom presentation, she works with patients to shift the pattern of "dis-ease" into one of healing and inner connection. Melanie is a licensed Acupuncturist and board certified Chinese herbalist. She completed her Master's degree in Classical Chinese Medicine at the NUNM College of Classical Chinese Medicine. The program is a full-time four year course that encompasses training in Acupuncture, Chinese herbs, Chinese medical psychology, oriental bodywork therapies, Western biomedicine, nutrition and diet therapy, Tai Ji, and Qigong. In addition to her training at NUNM, Melanie has further training in Contemporary Chinese Pulse Diagnosis, Chinese Medical Psychology, Chinese herbalism, Classical Acupuncture, bodywork therapies, and CranioSacral Therapy. 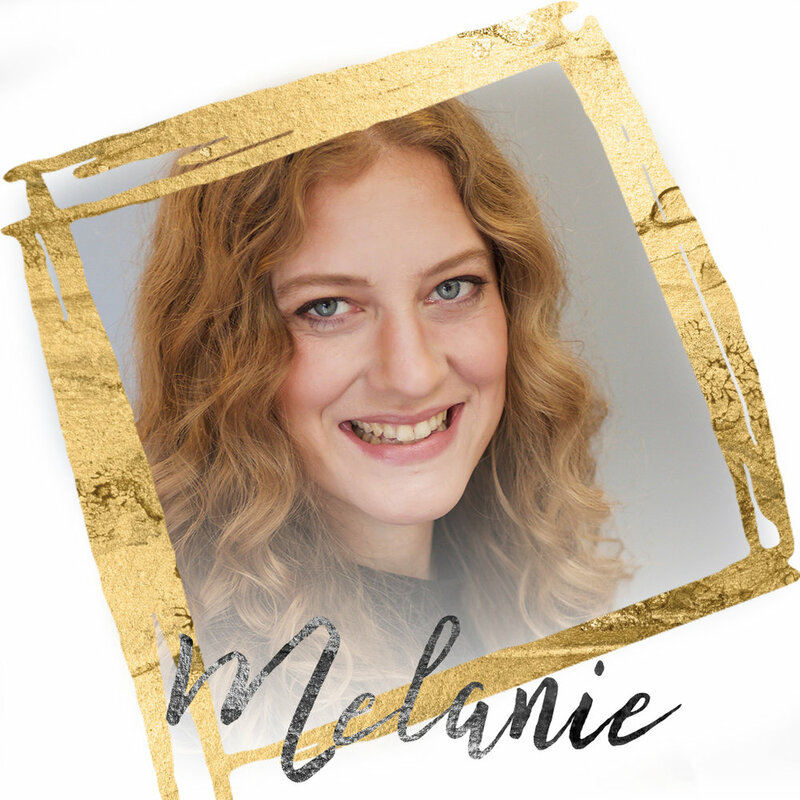 Essential to Melanie's training as a practitioner are her studies in self cultivation and process work, including Taiji martial arts with Master Pikshan Ko (8 years, ongoing), "Awakening in the Dream" group process , and participation in dream interpretation groups and courses.